If you recently received a new MacBook, you might be gushing over the intuitive OS and convenient apps. However, MacOS won’t truly shine until you download some apps to enrich your user experience. 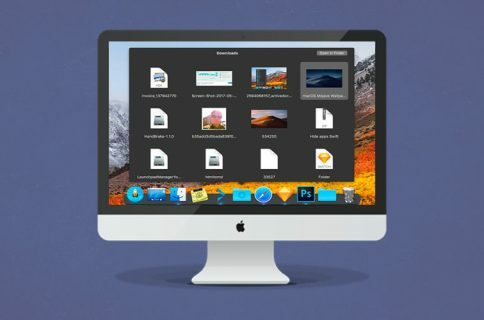 If you’re a power user in need of more functionality, this $22.50 Mac bundle might have what you’re looking for with limited time promo code: DOWNLOADIT. 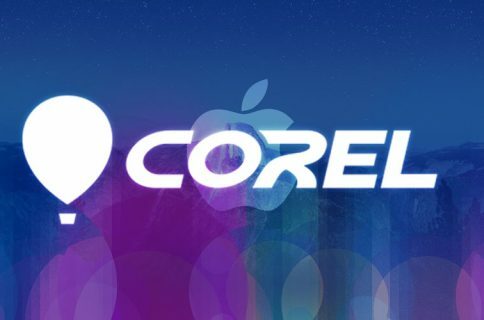 The Epic Mac Bundle features 8 apps that are missing from the core Mac experience. For example, this bundle includes iStat Menus 6, a system monitor which provides detailed information on hardware and network usage. If you use your Mac to plan your days, Fantastical 2 will allow you to manage events and reminders across multiple calendars. Finally, PDF Expert offers a suite of features that allow you to edit, annotate, and merge PDFs, which is ideal if you use your Mac for school or work. Other apps included in this bundle are Ultdata Recovery, iLocker Pro, Command-Tab Plus, Pagico 8, and Flux 7. 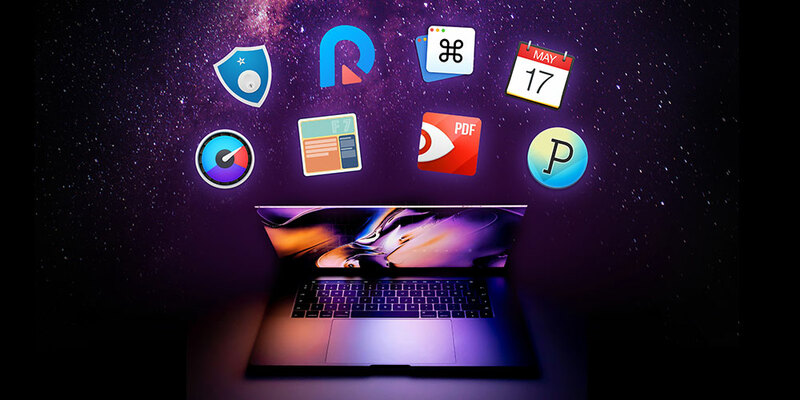 Your Mac is a versatile tool, and this Epic Mac Bundle will bring your versatility to new heights for just $22.50 with promo code: DOWNLOADIT. This deal is brought to you by StackCommerce, and although iDB handpicks each deal posted on the site, this does not constitute editorial endorsement. 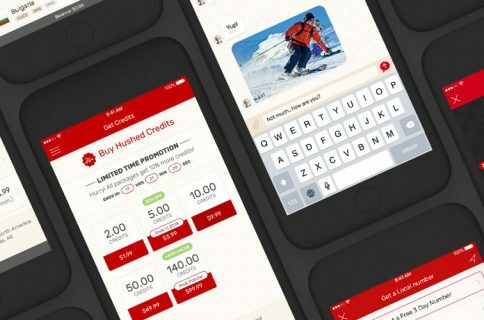 As we earn a small portion of all sales.